If you are new to the world of aromatherapy and essential oil you may be wondering what are aromatherapy diffusers and how do they work. Aromatherapy diffusers are also known as essential oil diffusers. These devices offer a way to disperse essential oils into the air so their aroma fills the space or room and they can then be inhaled or absorbed. There are several different types of essential diffusers and each type has its own pros and cons. To get the maximum benefits of these oils, you must first learn about the different types of dispersing devices that are available and how each one works. 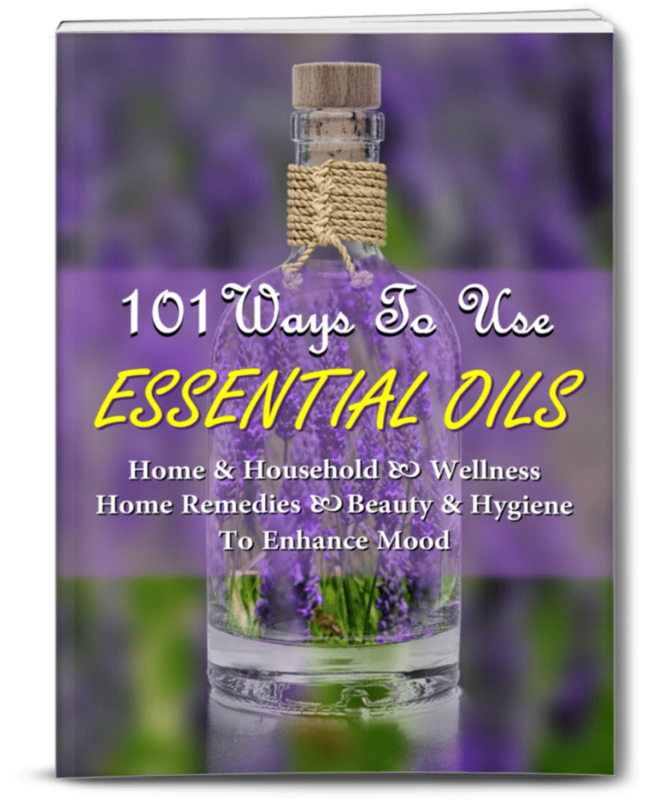 This will help you then choose the method that works best for you depending on the reason why you’re using the essential oils. You can even find a wide range of really cool travel essential oil diffusers that are easily portable so you can get the benefits of aromas anywhere you go. Price ranges vary for these portable devices. Using a diffuser to disperse the aromas into the surrounding atmosphere sets the stage for you to get all of the therapeutic benefits of that particular essential oil gently and continuously. In addition to being extremely soothing and relaxing, you also get to enjoy several other benefits when you use a dispersing device. Evaporative diffusers use a filter pad on which drops of oil are placed and a built-in fan blows onto the pad causing the oil to evaporate and blow into the air. These are a great option if you like to spread the wonderful aromas around the entire room. One of the biggest advantages of evaporative diffusers is that these work quietly and efficiently in the background to get essential oils into the atmosphere in your home. You can find several different types of evaporative devices at a wide range of price points. They do have a downside though in that you tend to lose some of the healthful benefits of the essential oils as they get destroyed in the evaporation process. When an essential oil begins to evaporate, the lighter components of it will evaporate first, only to be followed by the heavier components later. This means the air in your home will be filled with lighter components in the beginning and with heavier components later on. 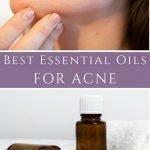 In doing so, you may actually lose some of the therapeutic properties that the whole oil possesses. These models typically require the use of more oil to get a similar effect as compared to nebulizing diffusers and also cost more in maintenance since the filters need to be replaced. Nebulizing diffusers work on the same principle as a perfume atomizer. It turns the oil into a fine mist with a burst of air. These diffusers put out large quantities of essential oils into the air. In its simplest form, a nebulizing diffuser consists of a bottle of oil that is attached to a specially designed unit that turns the oil into very tiny droplets and allows unfiltered and undiluted oil streams into the air. Because this type of diffusion allows whole oil to diffuse into the air, it is the best method of getting therapeutic use out of essential oils. If you are practicing aromatherapy for therapeutic reasons, then this type of diffusion is highly recommended as it uses no water and no filtration and therefore puts the highest amount of pure, undiluted essential oils into the air. Nebulizing diffusers do have a couple of downsides. Their high power also means they can be quite noisy. Also, in order to saturate the air with essential oils, the oils get used up at a higher rate. The benefits however far outweigh the cons. Additionally, some of the more advanced Nebulizers models have built-in timers so that the unit only runs for a set of amount of minutes per hour, which helps save oil without sacrificing its therapeutic value. Humidifying diffusers come with a tank that requires water. The essential oil is then added to this tank of water. While the scent is still evident, the use of water actually means that much less of therapeutic oil actually reaches the air and your nose and body. Typically, these models cost less than nebulizing diffusers. While you can get the distinct aroma of the oil you are diffusing, the therapeutic benefits of the oil are slightly reduced. These models cost less than nebulizing diffusers. Ultrasonic diffusers use a combination of ultrasonic waves and water to disperse aromas around the room. The ultrasonic device that is used vibrates when it is switched on. This vibration turns the oil into a very fine mist creating tiny microparticles that are easily absorbed into the lungs. This is accomplished without the use of any type of heat. Works great for respiratory problems and for infusing an entire room with essential oils. Ultrasonic diffusers are the most easily available and also the most affordable of all diffuser types. They also humidify the room when switched on, which is an additional benefit. These models use heat instead of air to diffuse oils into the air. Heat diffusers are popular because they are very economical and they are completely silent when working. However, many oils break down with the use of heat and sometimes this can ruin the medicinal effect. Heat diffusers share the same downside as evaporative diffusers, namely lighter components of essential oils evaporate before the heavier ones. However, if the noise a diffuser makes is something that bothers you, and you want a completely silent and very economical unit, then heat diffuser models are with looking into. Tea light diffusers combine form and function beautifully. A tea lite diffuser consists of a tea lite candle that fits under a ceramic bowl. You fill the bowl with water, add a few drops of oil and light the candle below. The heat activates the essential oils and disburses the aroma around the room slowly. Do You Really Need an Essential Oil Diffuser? Using an aromatherapy diffuser is definitely one of the most effective and convenient ways to enjoy the benefits of the different essential oils. Having said that, you should know that diffusers are not absolutely essential in aromatherapy. When you are just starting out in using aromatherapy and essential oils you may not want to invest in a diffuser and that’s okay. If you just want to experiment there are several other alternatives you can explore. You can apply a few drops of oil on a handkerchief, cotton balls or tissues and inhale the aromas while reading, watching television or just anytime. The advantage of using this method is that you can use it anywhere, anytime. It is especially usefully when you are in a place where you cannot diffuse essential oils throughout the area, such as the workplace or in an airplane. Put a few drops on your pillow cover just before you hit the bed. The gentle aromas will help you get a really good night’s sleep and also give you all of the benefits while you are sleeping. Alternatively, you can simply put a few drops of oil into any container – a vase, glass bowl or even a curio, and let it disperse in the air. This is not the most effective way to get the benefits of essential oils but it is good to start with. 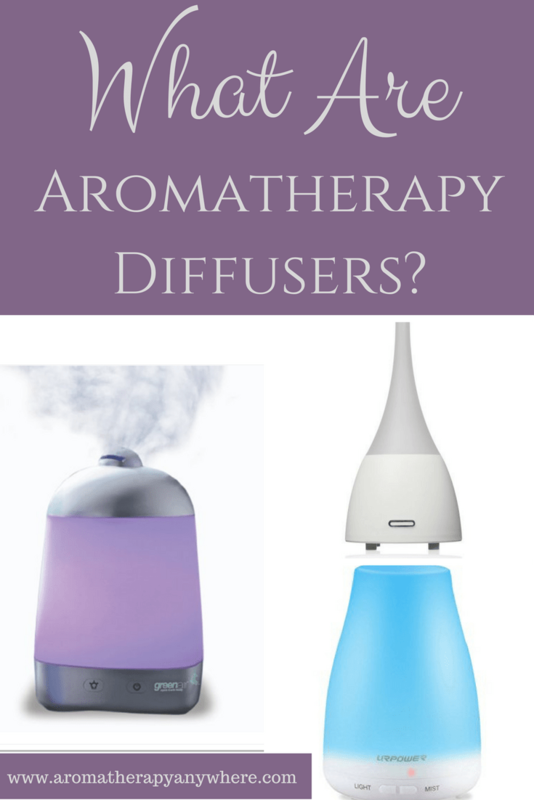 Now that you know some more about what are aromatherapy diffusers and how they can help, it’s time to choose one that works for you so you can start enjoying the benefits of aromatherapy and essential oils. Previous Post: « What Are The Health Benefits Of Geranium Essential Oil?